Welcome to the Transition Services Page! The Arc of New Jersey with funding from the New Jersey Division of Developmental Disabilities. Welcome to the Planning for Adult Life monthly newsletter, The Compass! 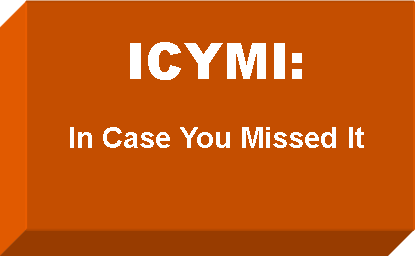 This newsletter will highlight upcoming monthly events, updates on supports and services, and opportunities to gather information available through our program. Adding goals for the use of technology to your student's IEP can empower your student and help your student be more independent, work on their challenges and improve upon his or her strengths. Come and learn about how to plan for life beyond high school- whether it's finding work, continuing your education, getting your own place or even starting a business. Find out what services are available to help you build your roadmap to adult life. Parent Forum and Opportunity Expos 2016 are held throughout the state and consist of informational workshops and a variety of exhibitors including state and county government entities and community service providers. Click here to view our event calendar and find dates and locations near you. In the article, 5 Ways to Bully-Proof Your Kid by KidHealth.org, you will find some suggested strategies to do at home. 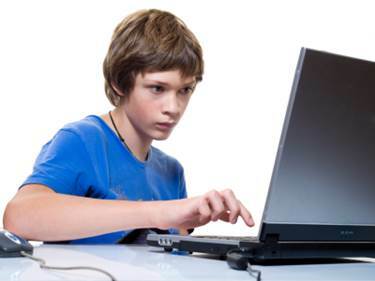 KIDSHEALTH.ORG offers information on other topics to help parents deal with bullies, cyberbullies, cope with cliques, and be smart with social media. 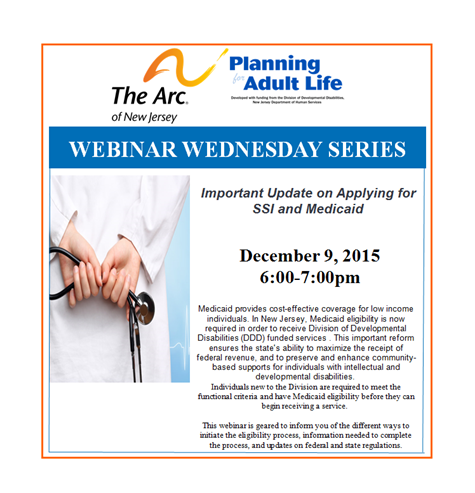 "Important Update on Applying for SSI and Medicaid". Create a list of your work preferences. What kind of work environment? What kind of work conditions? What other decisions will you have to make? Planning For Adult Life serves students, 16-21 years-old, with developmental disabilities and their families.